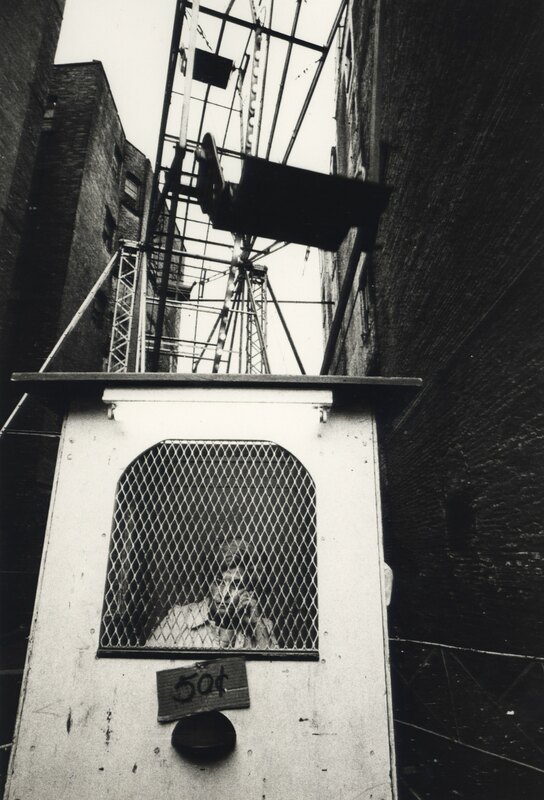 Jill Freedman is famous for photographing the freaks, the lost, and the lonely of New York City – and an exhibition of her vintage prints shows just how keen her eye for tragedy is. Freedman, now 75, moved to Greenwich Village in 1964 and since then has scrutinized the city’s squalor and cheeky humor. 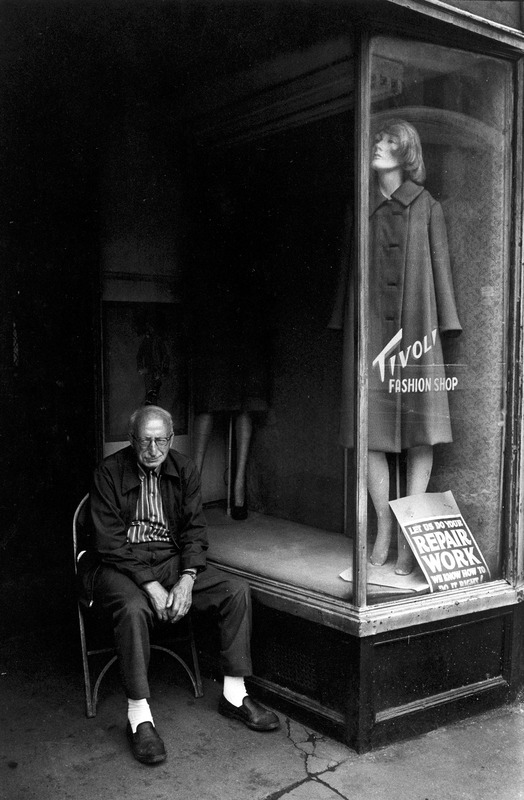 Her Surf ‘n’ Turf shot of a bum sleeping next to an artist’s street stall in the 70s says much about the contradictions of New York and its shocking juxtaposition of extreme poverty and the world of the bourgeois. 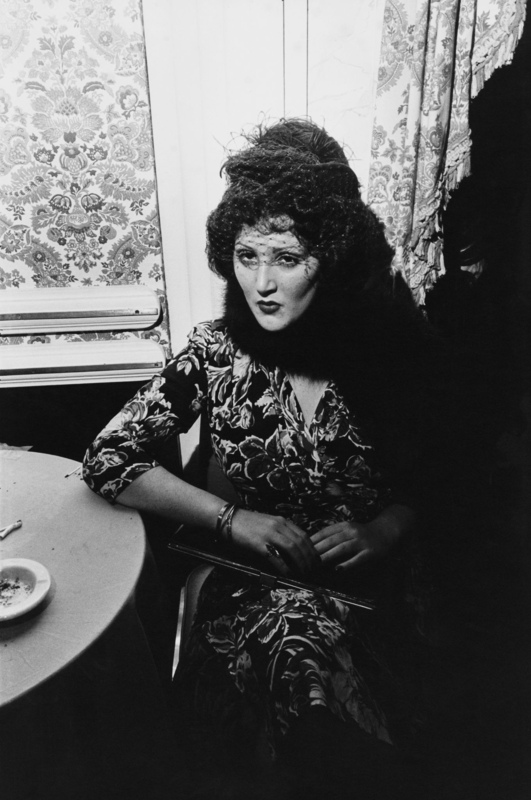 She can be compared to legendary photographer Weegee, with whom she shares the same taste for those on margins, circus artists, and people of the night, as well as the same love for all classes of New Yorkers. She started her career as a singer in nightclubs, and picked up a camera on a whim. She never studied photography formally, but took as mentors W. Eugene Smith, Andre Kertesz, Dorothea Lange and Henri Cartier-Bresson. 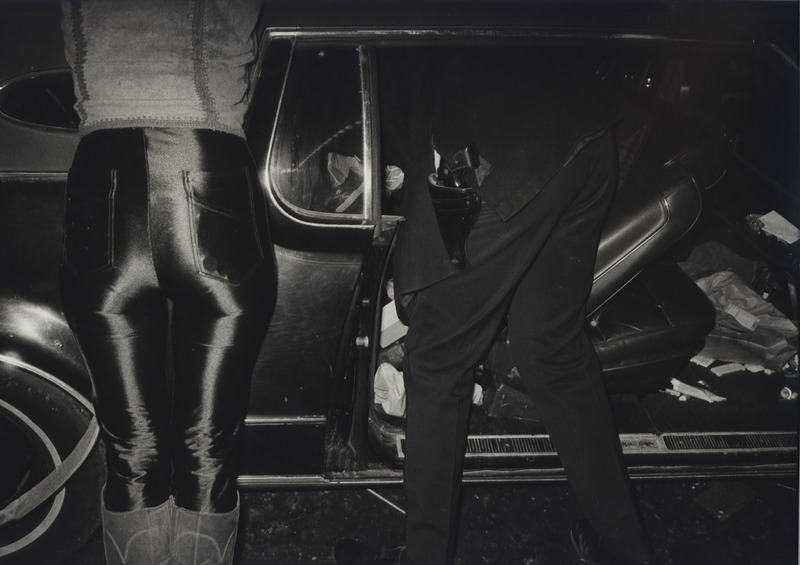 Her new exhibition at Steven Kasher Gallery, Jill Freedman: Long Stories Short, features over 50 of her black and white vintage prints from the late 1960s to the early 1990s. It includes work from her famous projects on the city’s cops, firemen, protestors, circus workers, and dogs, as well as unpublished photographs. Freedman – who has published seven books and is currently working on an eighth, tentatively titled Madhattan – told The New York Times she photographs “the theater of the streets…the weirder, the better”. But it seems she feels the city she loves is losing its edge, adding: “I don’t feel it’s New York any more because they destroyed the neighborhoods. New York was all about the neighborhoods. Now everything’s just real estate. *Jill Freedman: Long Stories Short will be on view until October 24th, 2015 at Steven Kasher Gallery, 515 W. 26th St., New York.